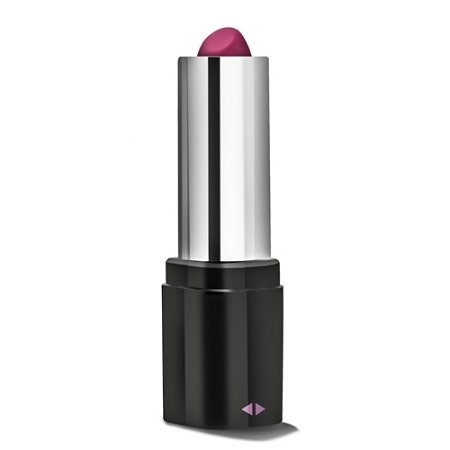 The lipstick Vibe was designed for discretion for the woman on the go. 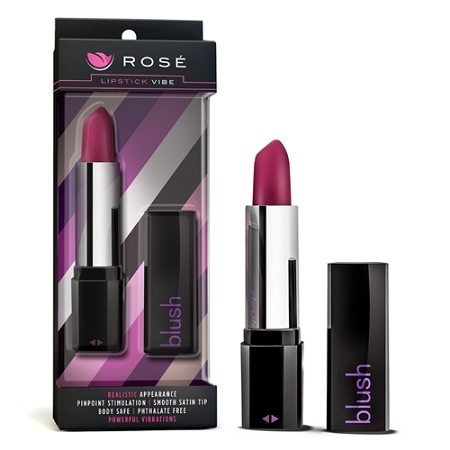 providing focused stimulation, the Lipstick Vibe is a powerful massager in a petite package. Throw this essential in your purse or luggage and relaxation will never be out of reach. 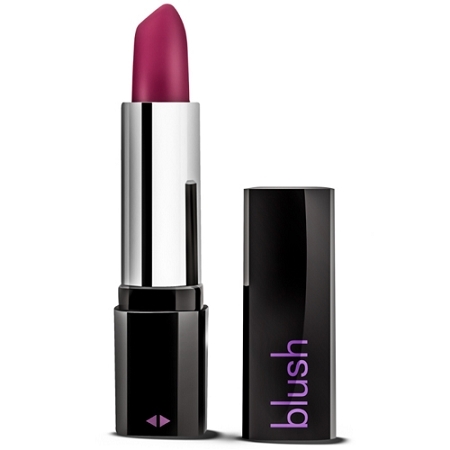 Simply twist the lipstick up to the full extension position to activate vibrations.